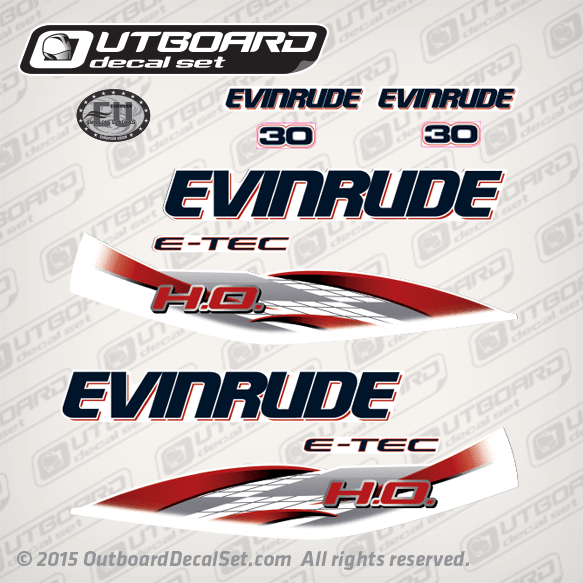 Evinrude 30 H.O. 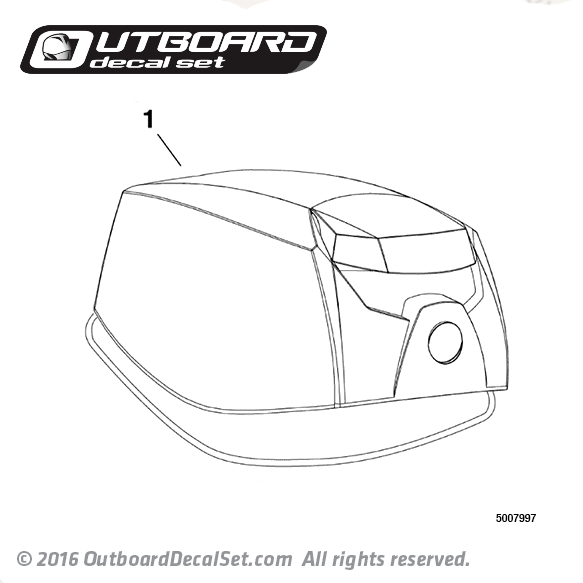 ETEC decal ret replica for 2011 to 2013 White Outboard motor covers. 1 - 0285763 ENGINE COVER Assy, Blue - 15 HP. 1 - 0285755 ENGINE COVER Assy, Blue - 25-30 HP.